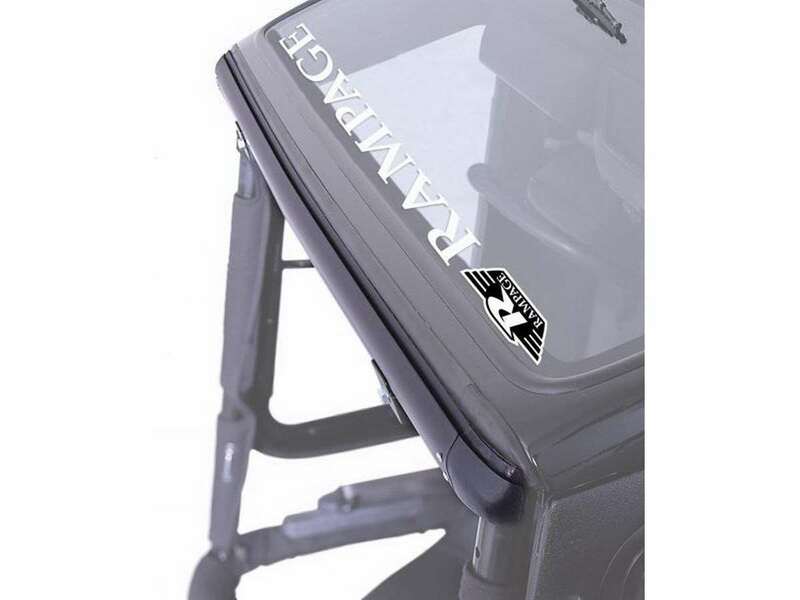 Optional Windshield Channel: Rampage Products offers the optional Windshield Channel to be used for Jeeps that do not have a soft top windshield channel. 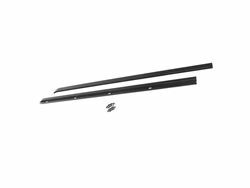 Select models of the Jeep CJ and Wrangler need a required Windshield Channel or a Windshield Header. 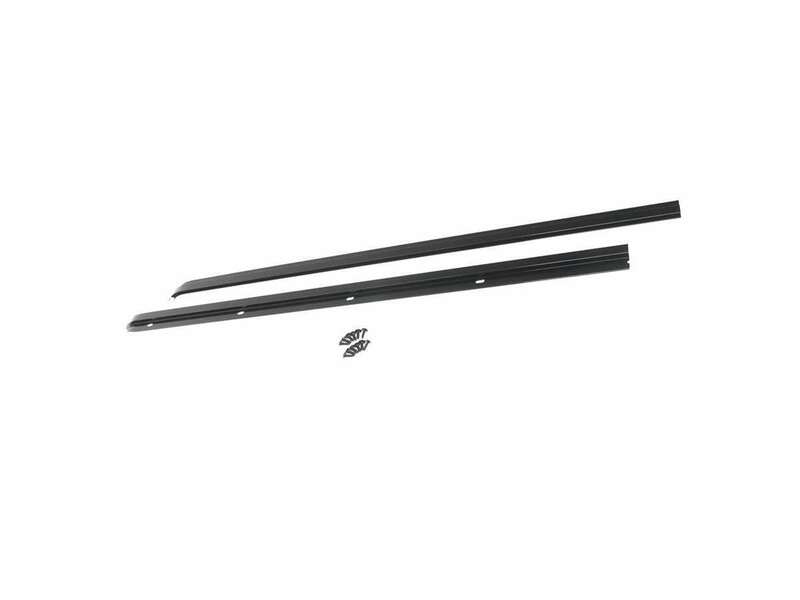 Available In Classic Black: Windshield Channels are only available in black.